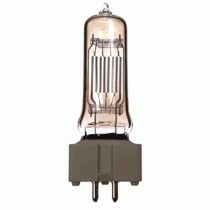 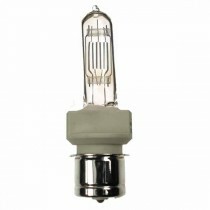 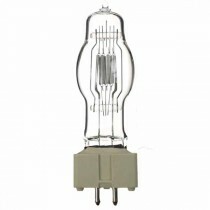 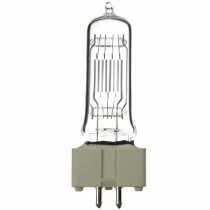 T class lamps are designed specifically for use in theatre lighting as well as stage lighting. 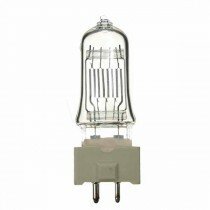 T class entertainment lighting lamps are for operation on mains voltage and are constructed with a grid filament of either mono or bi plane construction. 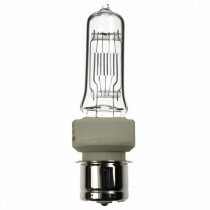 This filament design gives a high luminous and compact square of light. 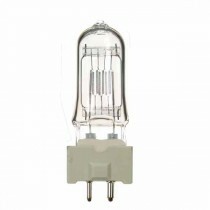 Theatre lamps have a high colour temperature of between 2950 and 3200 Kelvin that makes them suitable lamps for use in theatre and event lighting applications.